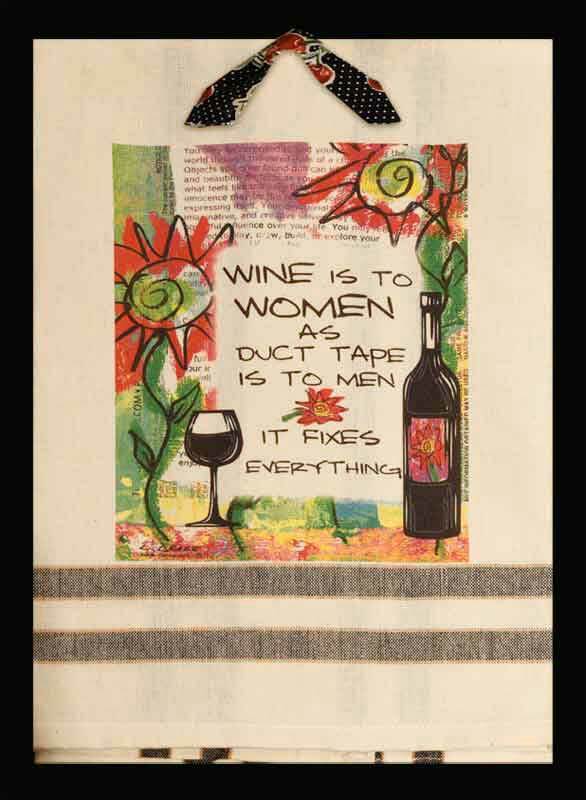 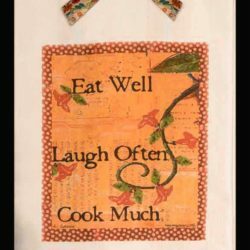 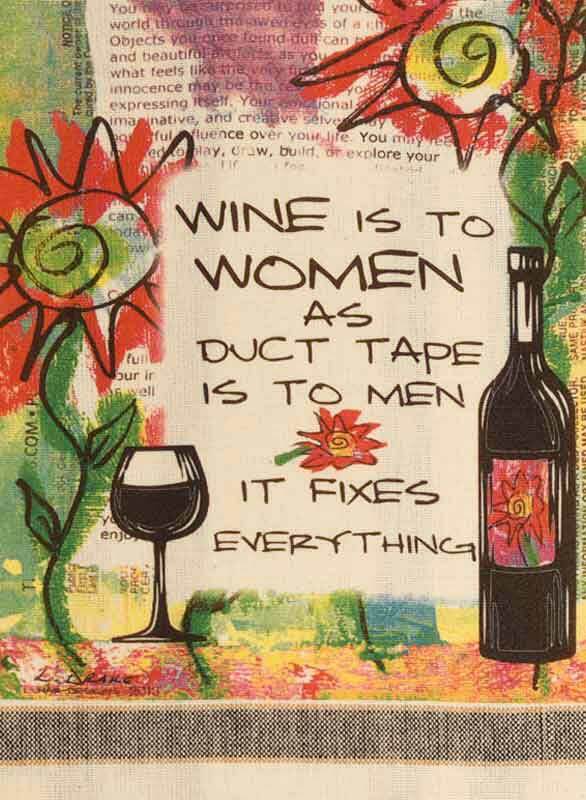 Wine is to Women as Duct Tape is to Men…It Fixes Everything, fun kitchen towel. 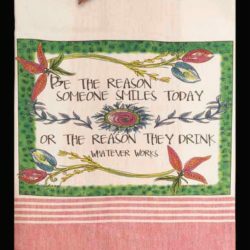 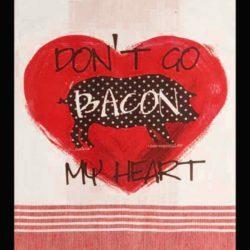 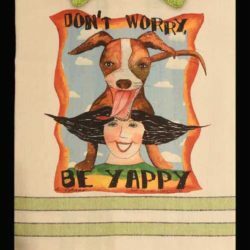 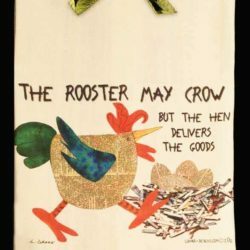 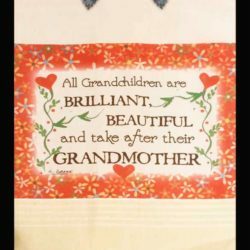 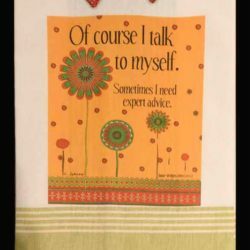 These whimsical towels are created by Colorado artist, Linda Drake, who has been making people smile and laugh with her designs since 1991. 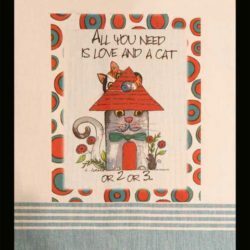 The towels are 100% cotton, approximately 20″ wide by 27.5″ tall, and they are machine washable. 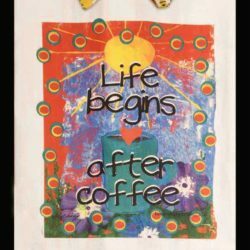 New Morning Gallery will ship your items well wrapped and insured for safe delivery. 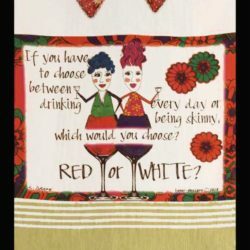 Orders will ship out within 3 business days. 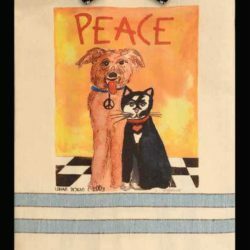 *If expedited shipping is needed, please contact New Morning Gallery at 828-274-2831 for additional options.